You want to know how the 0.1 percent shop for their new Ford GT? 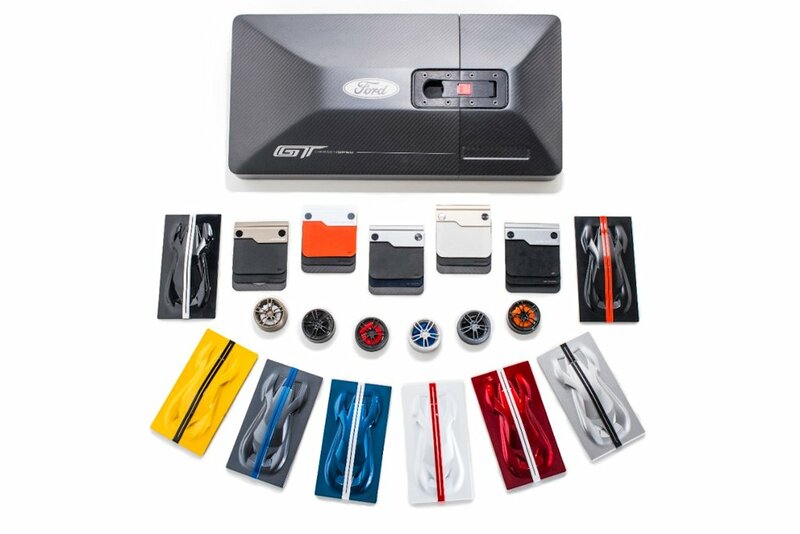 Well, wonder no more as Ford Performance is offering a glimpse of that with this unique order kit. 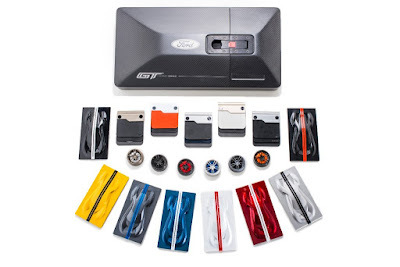 To assist customers in personalizing their all-new Ford GT, Ford Performance is providing them with a unique order kit. 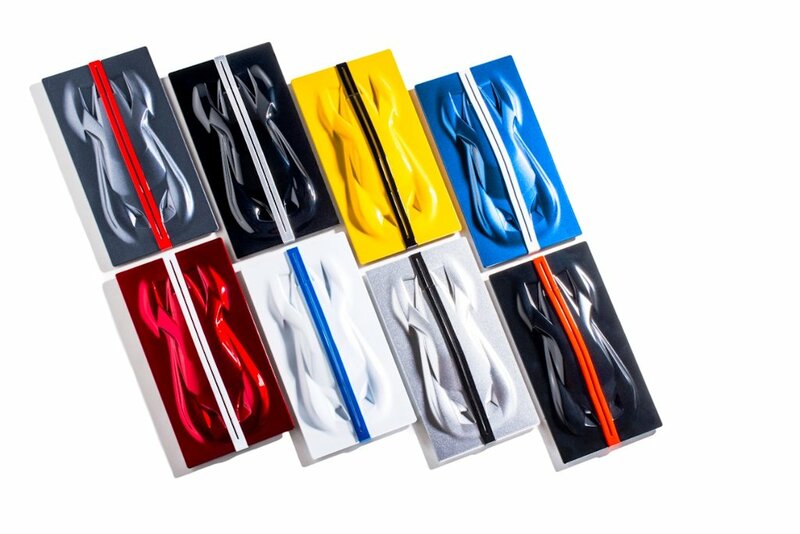 Approved applicants will receive a kit that allows them to physically piece together every aspect of their all-new supercar: everything from paint colors, wheel options, caliper colors, interior material samples, and racing stripes. 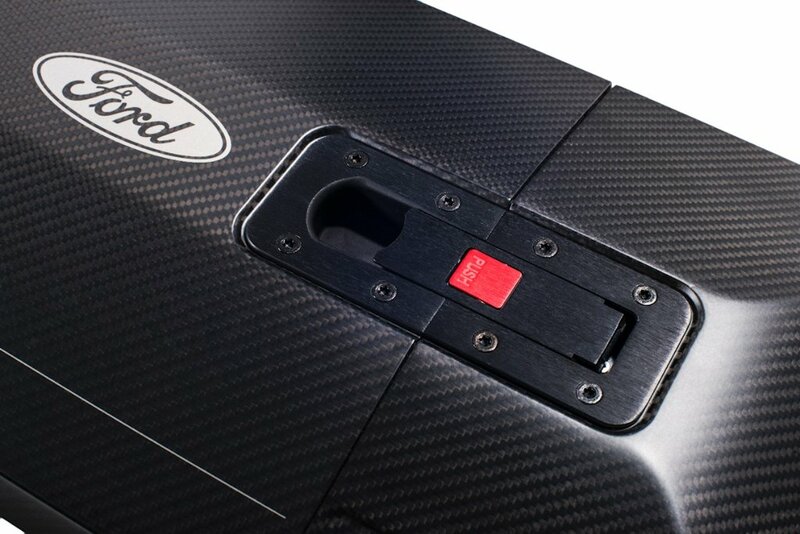 Clearly, the Ford GT design team has gone well beyond the traditional online build site, developing miniaturized, abstract pieces for each kit employing the same advanced materials used throughout the car’s interior including carbon fiber and a latch identical to that found on the Ford GT race car. Swatches of each interior theme are included, featuring the same high-quality leather and Alcantara that will accent the cabin of the all-new Ford GT. Can I have, just the kit? Unfortunately, no. 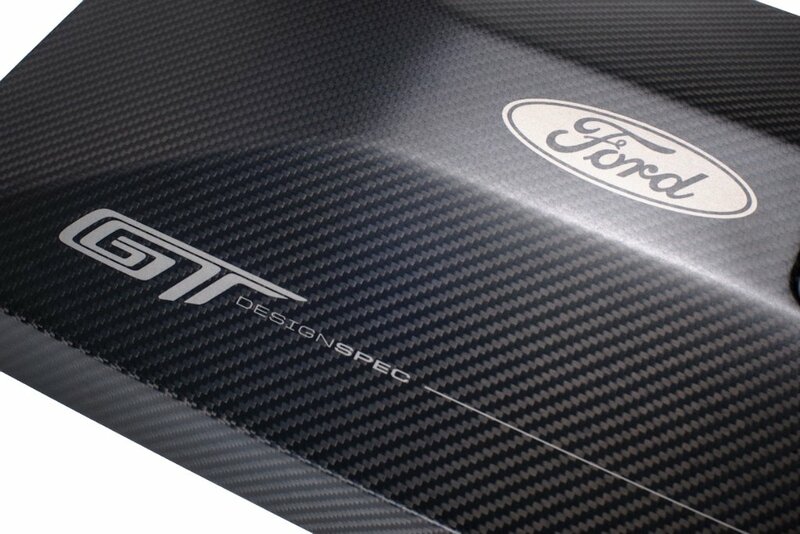 It's reserved for those approved to buy a Ford GT. Unless of course someone will sell them on eBay.